Each step of our manufacturing process is carefully inspected to ensure every bobtail we build meets our strict corporate standards for quality. We specialize in aluminum decks with a DOT certified plumbing and bumper design. Rocket leads the industry with its mandrel bent plumbing, designed to provide a smoother and faster flow throughout the piping run. We offer an industry exclusive “Convertible” removable aluminum enclosed deck, giving you the comfort and safety of clean and dry plumbing, without the traditional welded deck seam. This deck design allows you ease of repair or replacement and eliminates long-term deterioration and expense. Rocket Supply also has an industry exclusive co-polymer deck and convertible that comes with a Life Time Warranty, and a custom lighting kit developed for us by Truck-Lite. The finish is a complete Sherwin Williams “Genesis” paint process including “rock guard” protection of the lower tank and undercarriage to maximize the useful life of your truck. Dealer inquiries welcome. Please contact Steve Bloomstrand at (800) 252-6871 or steve@rocketsupply.com. Driver time is money. 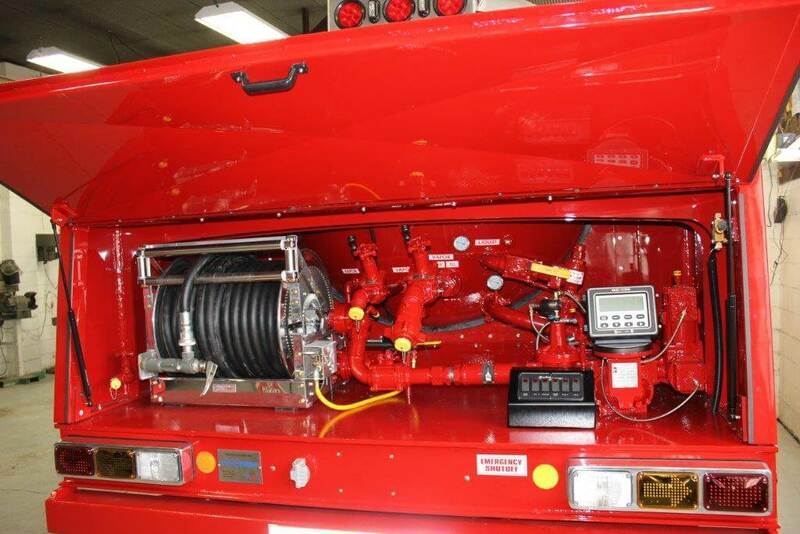 A Rocket designed truck utilizes our Performance Full Port Plumbing package to minimize load and unload times. Our trucks are also constructed and laid out to reduce maintenance time and costly repairs. We strive to build the highest quality most efficient delivery trucks in the industry. 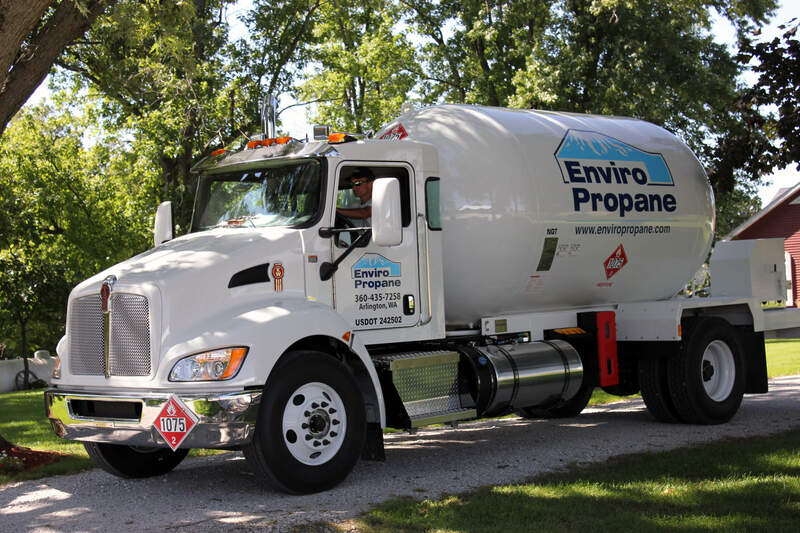 We build every propane truck to be a hard working show truck. A Rocket Supply bulk truck is built to minimize your operating costs and maximize your company’s image in the market place.